You may have heard me or The Fiancé drop the Geek Squared Art phrase around here, FB and/or Twitter. I even mentioned I so wanted to tell you about the big news. Claudia and I are starting a new venture, probing our creative sides and calling it Geek Squared Art. It being Claudia, of course we have a web page AND a facebook page Geek Squared Art). We’re in the early stages of things, so you can expect much more in the coming weeks. Thanks for popping over and liking the page – hint, hint..
We also have a Twitter account: @Geek2Art (pronounced Geek-squared-Art* and not Geek-two-Art). So, yeah. We’re a small, local, family-operated business now. It doesn’t get any more grassroots than that. How hipster-ish of us. However, I don’t think Geek Boy is losing 40 lbs and growing a beard any time soon. Geek Girl was donning scarves & hats way before the Hipster movement so I don’t know if that counts… um, yeah… The Fiancé is not the only UnFocused geek here. Okay. Geek² Art (or Geek Squared Art, whichever you prefer). We will be selling arts & crafts handmade by yours truly and photographs taken by The UnFocused Fiancé. We expect to sell LOTS of those so we can get on with our dream of opening a Cat Sanctuary. 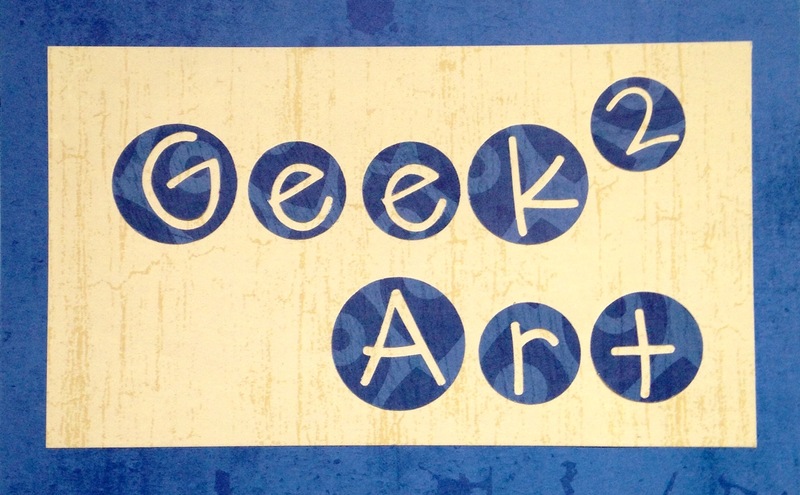 Now, if you please, hop over to the Geek² Art website, Facebook page, or Twitter feed. Subscribe, like or follow us if you feel so inclined. But most importantly, get your wallets ready because we’ll be opening our Etsy shop pretty soon. About the getting your wallets ready part. Not about the Etsy shop part. But you know, X-mas season is just around the corner…. I was able to link to and like your FB page, but not a website. Do you have a website that you linked to? If so, the links didn’t work for me. And thank you so much for liking us on FB and for letting me know about the link.